Showing results by author "Carolyn Y. Johnson"
Short novels are movie length novels that may well be the perfect length for science fiction stories. 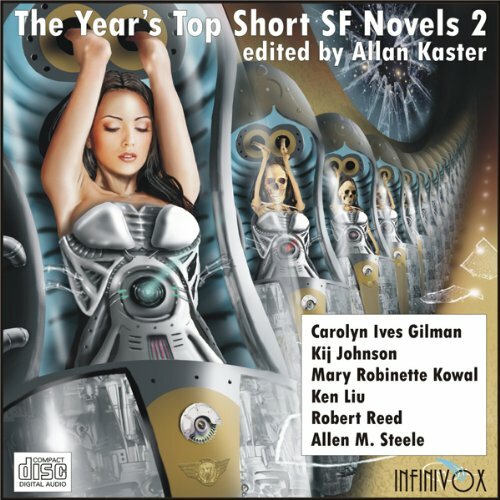 This unabridged audio collection presents the best-of-the-best short science fiction novels published in 2011, by current and emerging masters of this form. In "The Ice Owl", by Carolyn Ives Gilman, an adolescent, female, Waster, in the iron city of Glory to God finds an enigmatic tutor who provides her with much more than academic instruction while a fundamentalist revolt is underway.